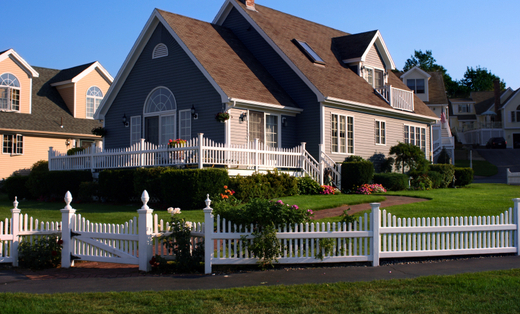 Eagle Eye Fence Co LLC, is a fully licensed fence contractor serving Meridian, Nampa, and surrounding areas. Our attention to detail and customer satisfaction is second to none. Give us a call today for your free estimate.